I'm quite pleased with my haul this week. I have some new books which I'm excited to read and some older reads which I've been meaning to get to for awhile, so hopefully I can finally read them now. What did you get this week? 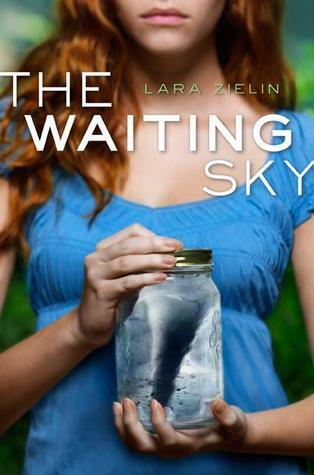 While you're here, don't forget to check out my international giveaway and enter for a chance to win a pre-ordered copy of a book of your choice! You can also try your luck and win a signed copy of Waterfall by Lisa T. Bergren along with three signed bookmarks! Wither is on my to-read list of books I own. Great haul! You got some fabulous books this week Keertana! I absolutely adored Perfect Chemistry, it was my first Simone Elkeles book but it definitely won't be my last. Those Fuentes boys are HOT. Enjoy your haul! You got Speechless!!! I so badly want to read that one. Really hope you like it. Thanks for stopping by my WoW earlier this week! LOVE your review style so far; going to go read more and will definitely be following. :) Happy reading! Happy reading, and thanks for stopping by my blog! love ur haul!! 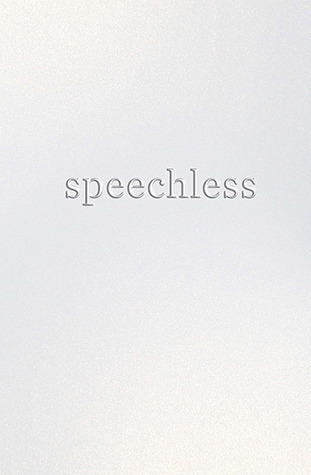 Speechless isn't even on my radar and now I'm super curious and added it my TBR!! I really want to read Perfect Chemistry too!! Thanks for stopping by my blog! And ur blog is adorable. I love the background and the color scheme! Following u now! Lovely haul, Keertana. Speechless sounds really good, it's not like anything I've read this year, so it'll be interesting to hear what you make of it. 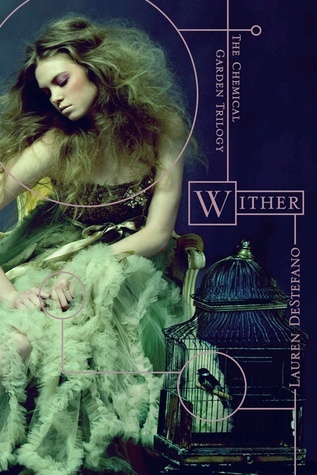 I really enjoyed Wither, I have Fever waiting on my bookshelf, and hope to get to it soon. I really loved Wither and hope that you do too. Great haul! I've read both Beauty Queens and Wither. I rather enjoyed both and Beauty Queens actually had me laughing. It took me a little longer to read it though. I LOVE SPEECHLESS! 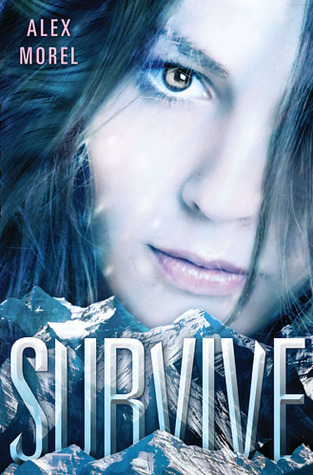 All caps are necessary - most people loved Saving June and I didn't but after this one, I am on the Hannah Harrington bandwagon. So well-done and thoughtful. I can't wait to see what you make of it and Chelsea. Great books this week...hope you enjoy them all! I want to give Wither a go, it sounds interesting!